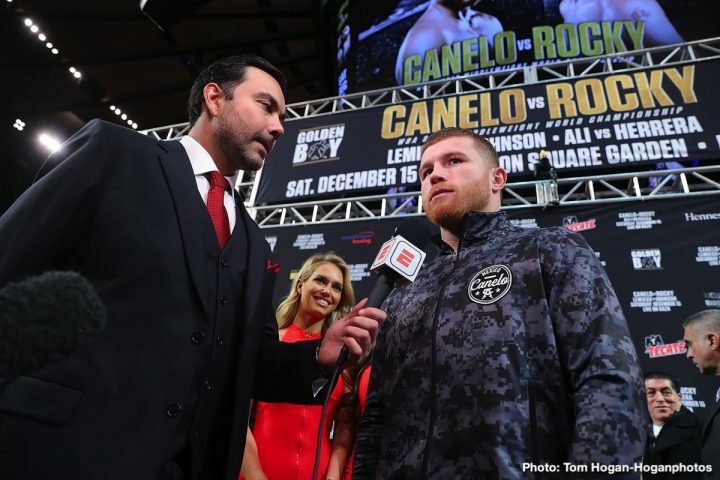 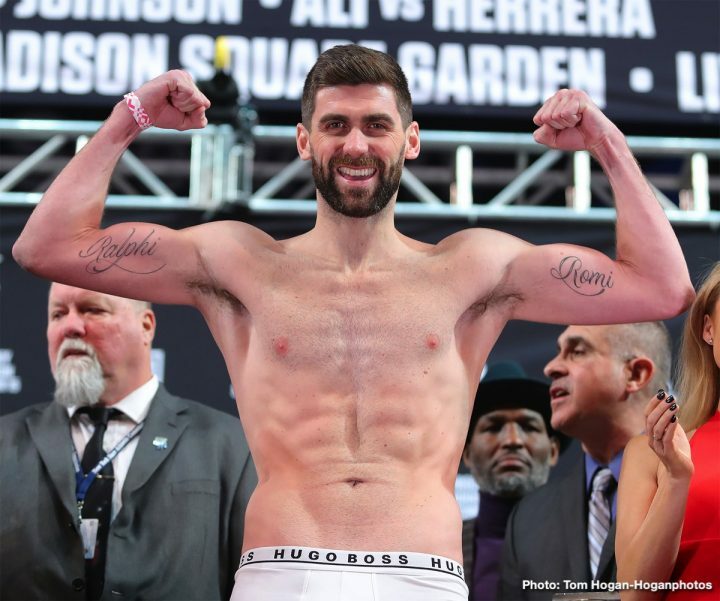 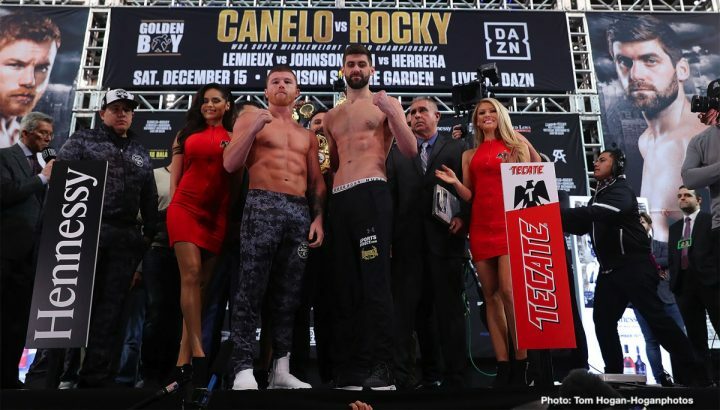 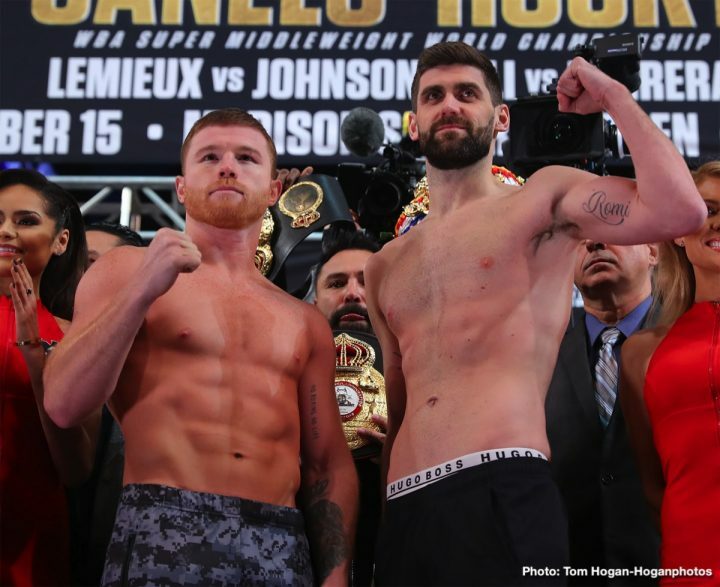 Canelo vs Fielding will take place Saturday, December 15 and will be streamed live on DAZN – which, at just $9.99 per month after a one-month free trial, means new subscribers to DAZN will enjoy the entire Canelo vs Rocky fight night for free. 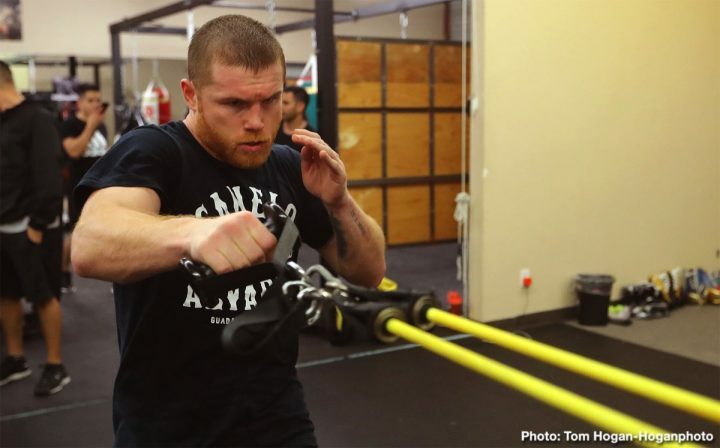 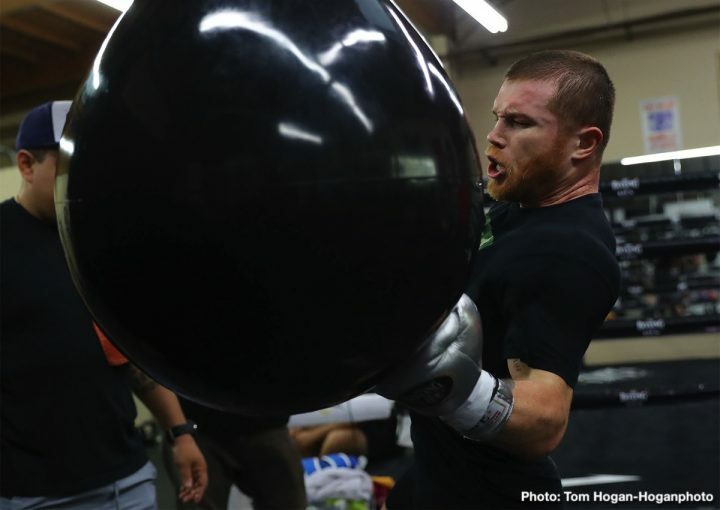 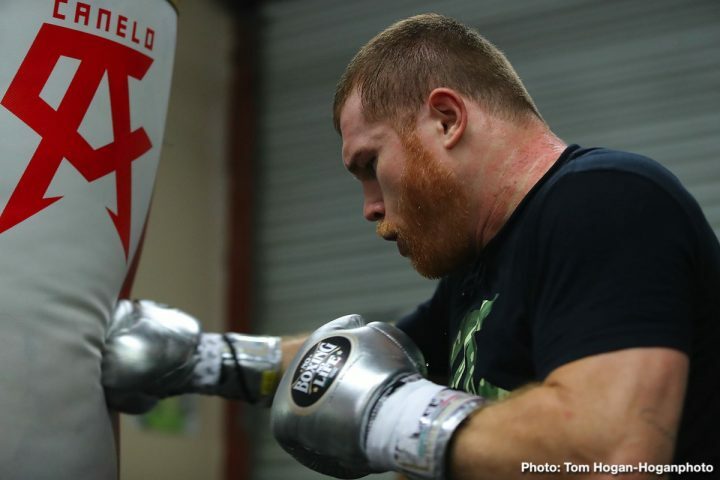 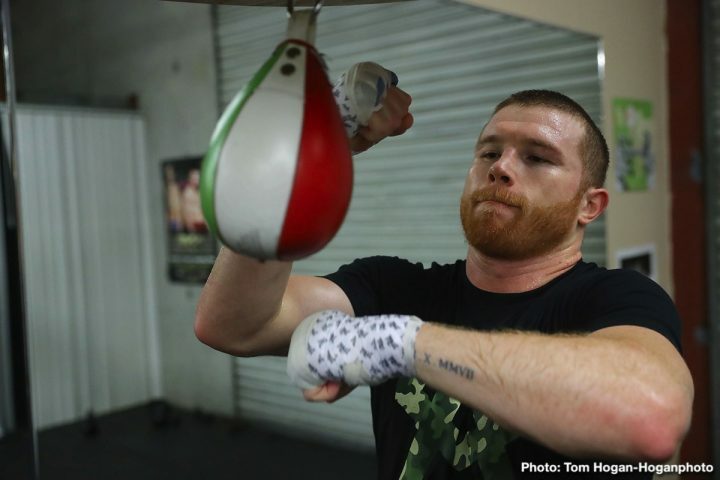 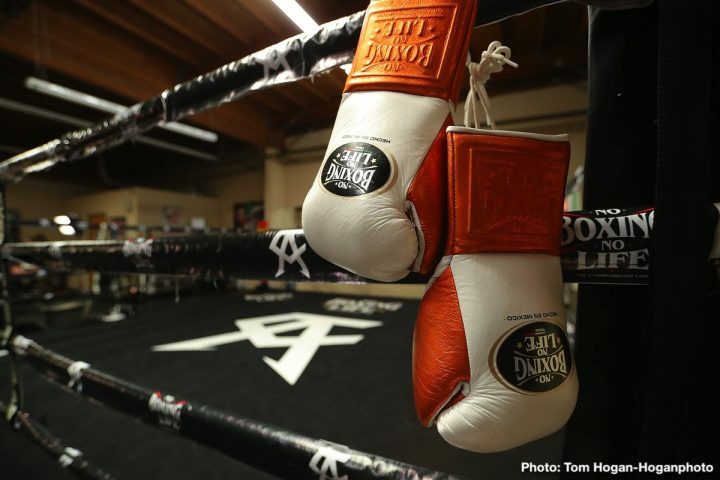 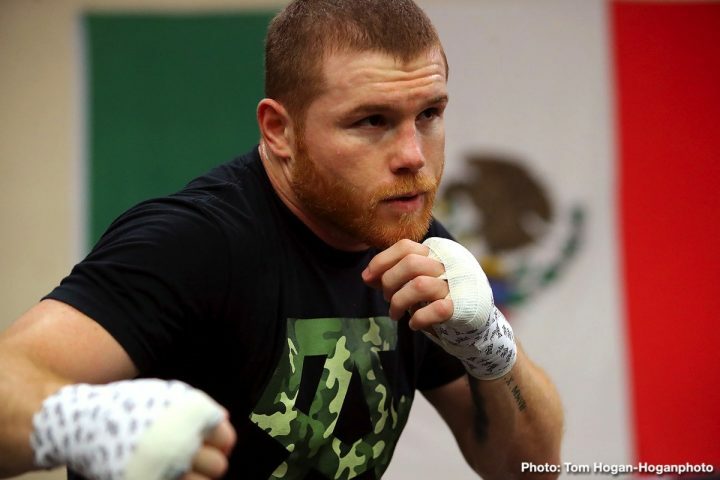 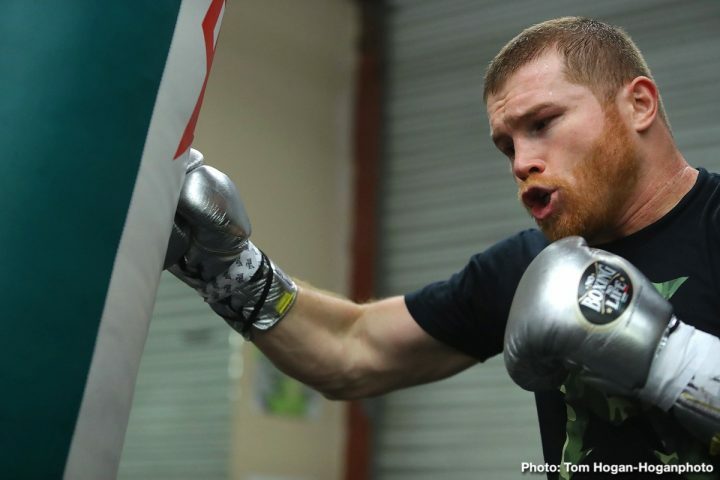 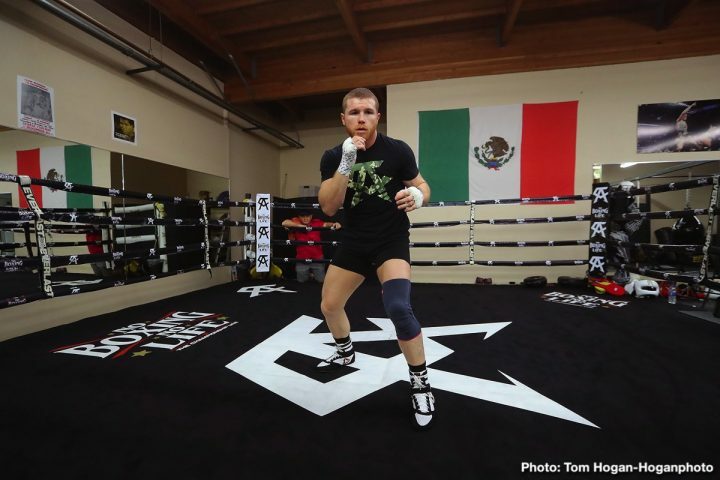 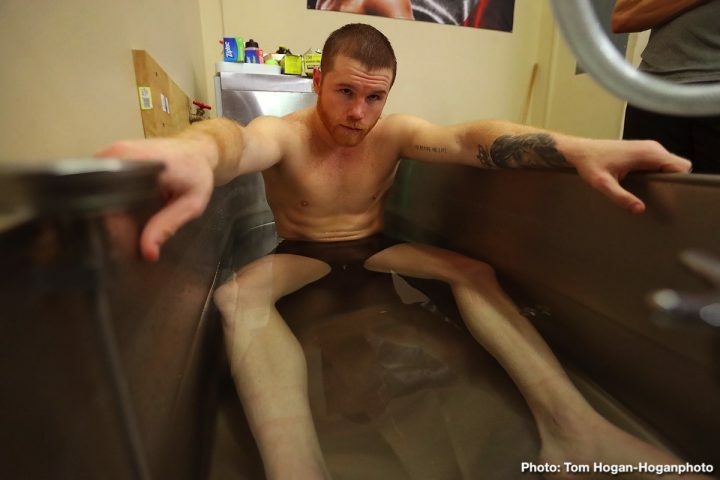 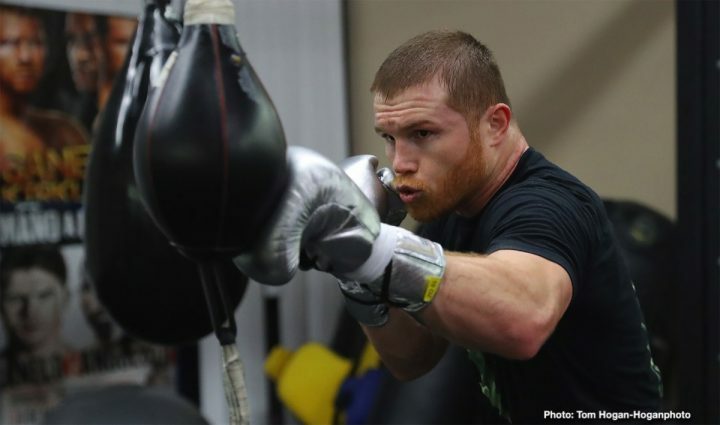 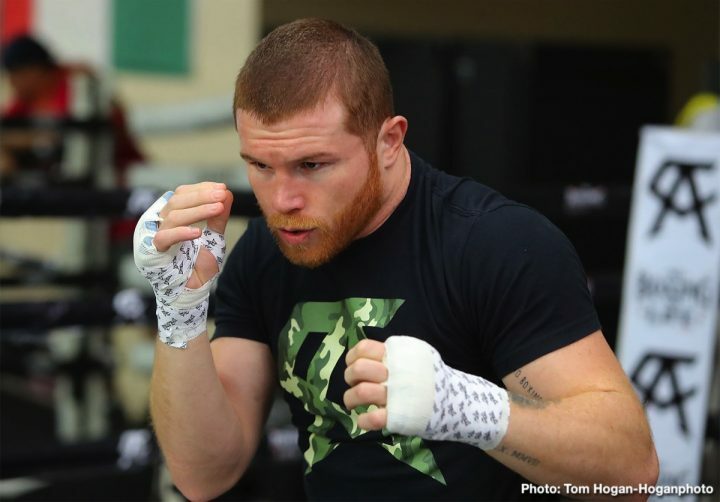 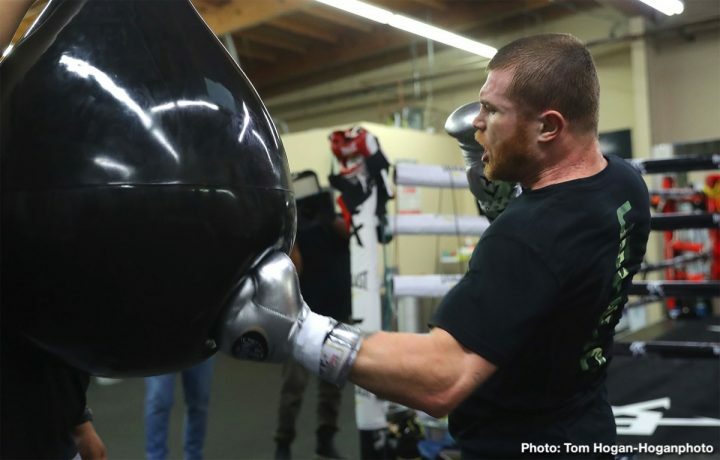 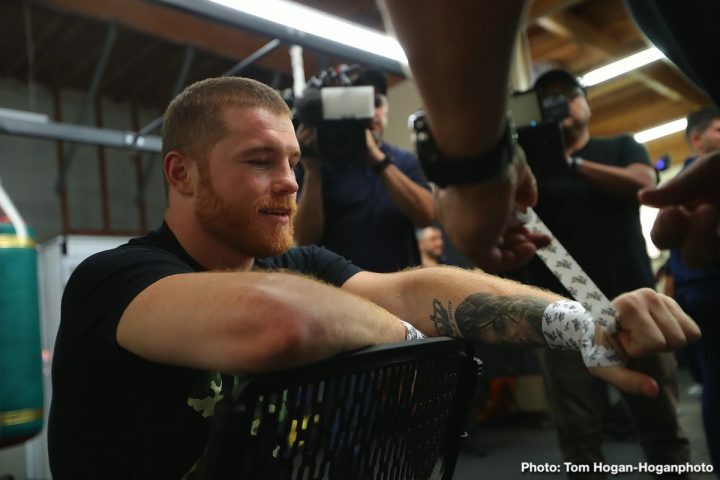 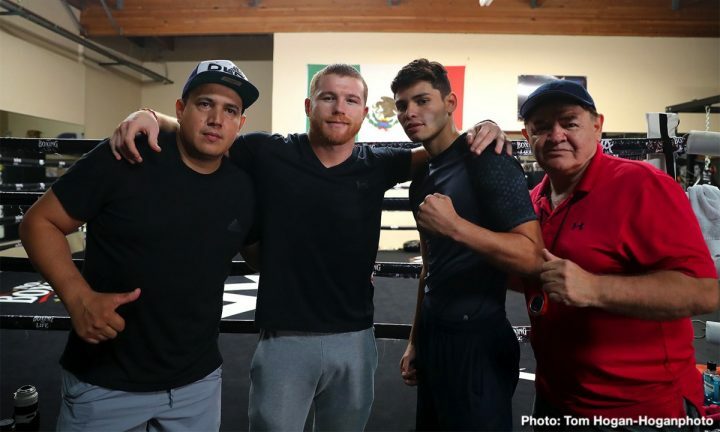 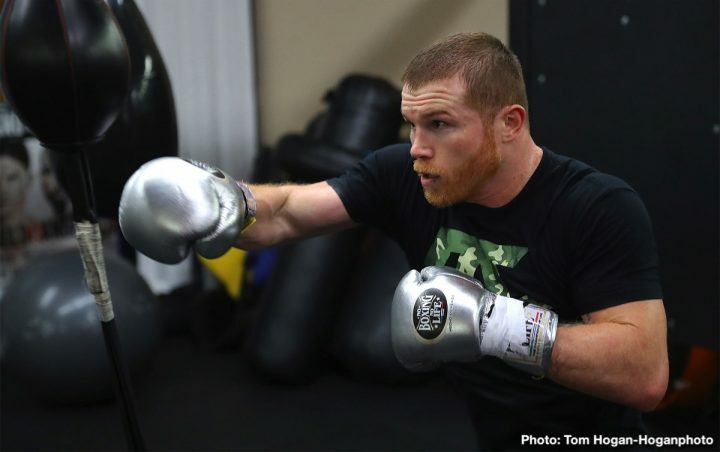 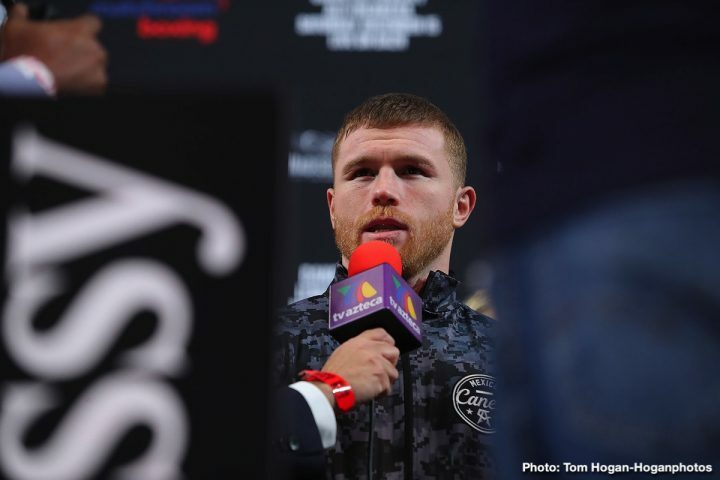 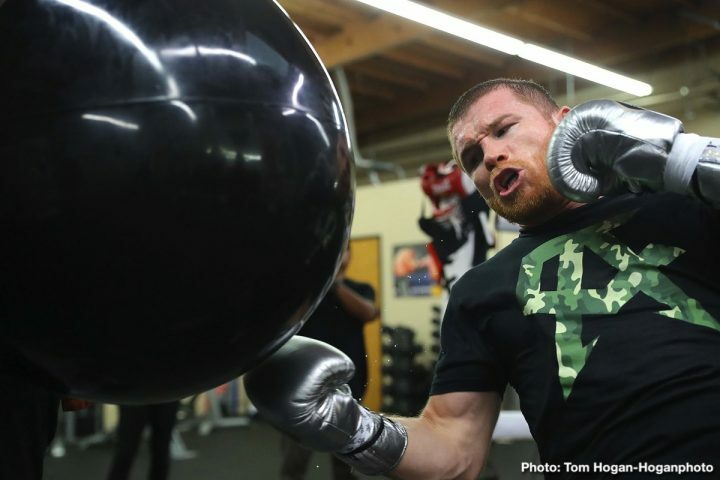 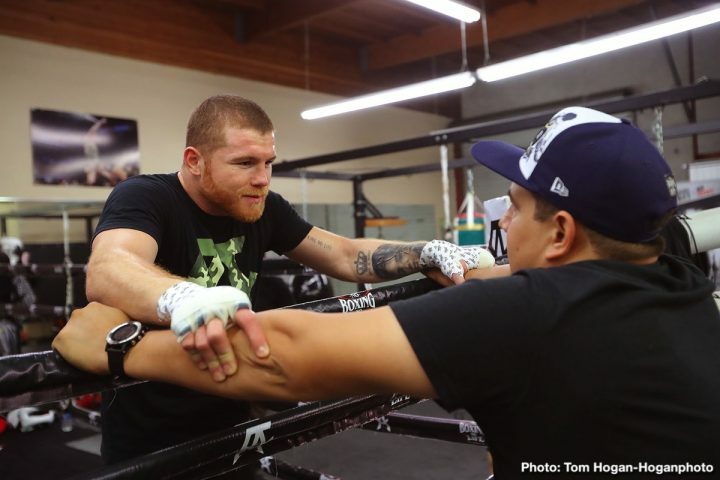 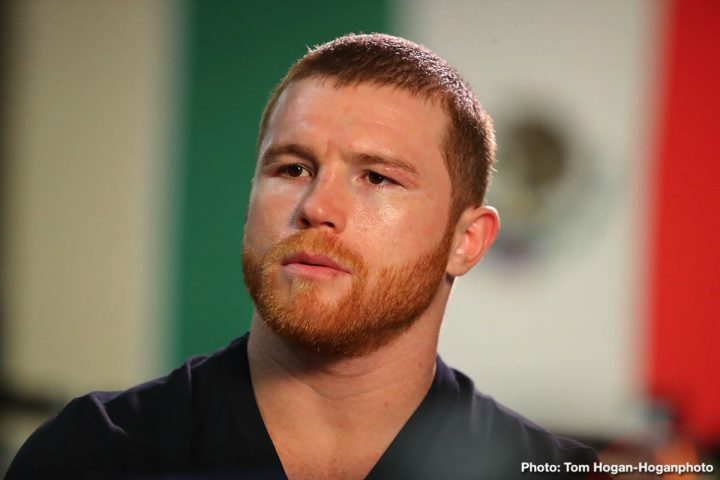 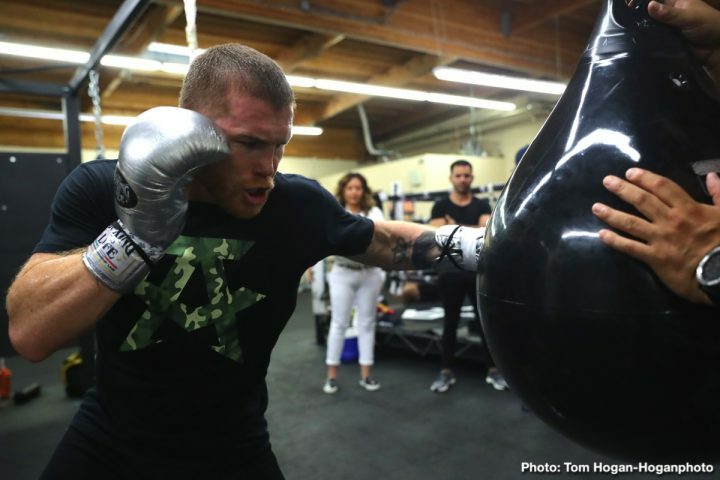 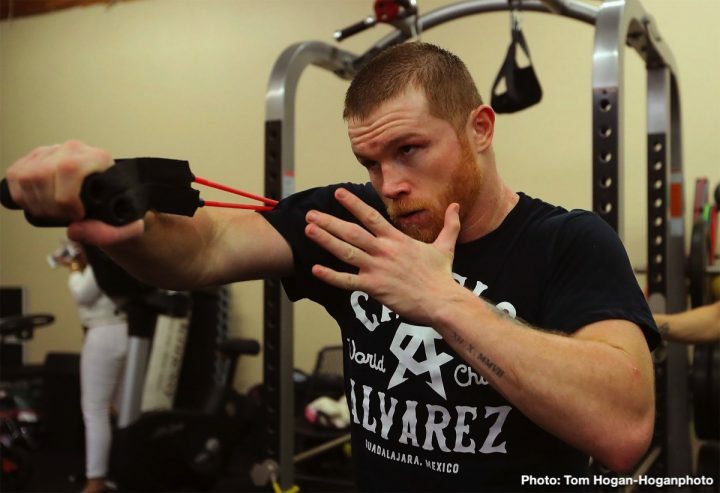 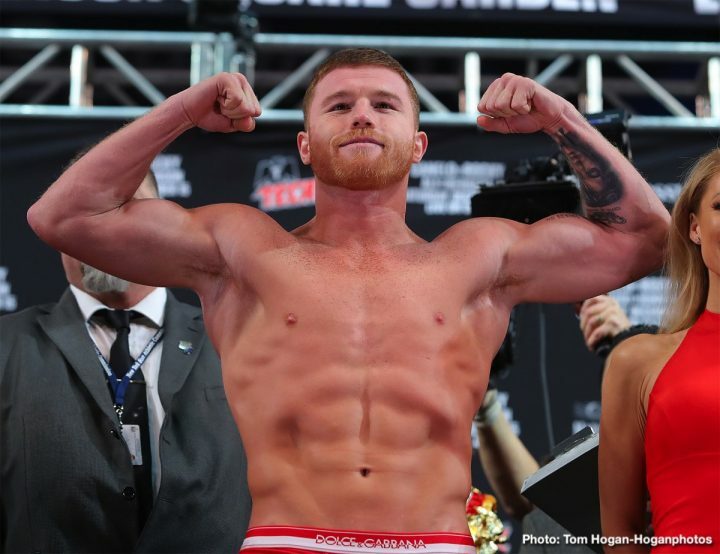 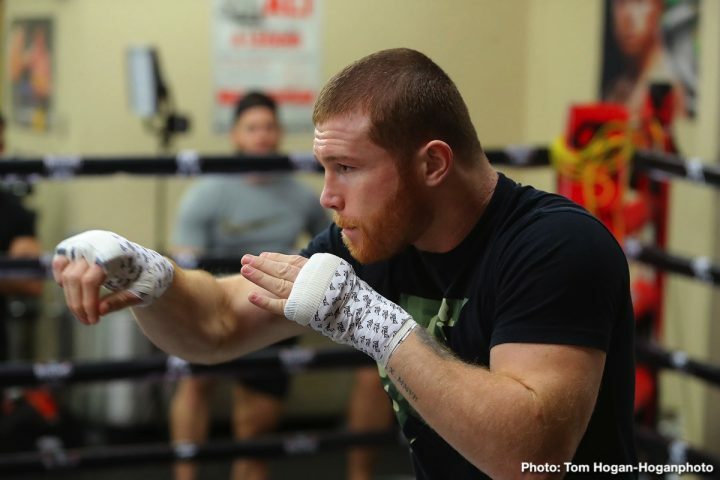 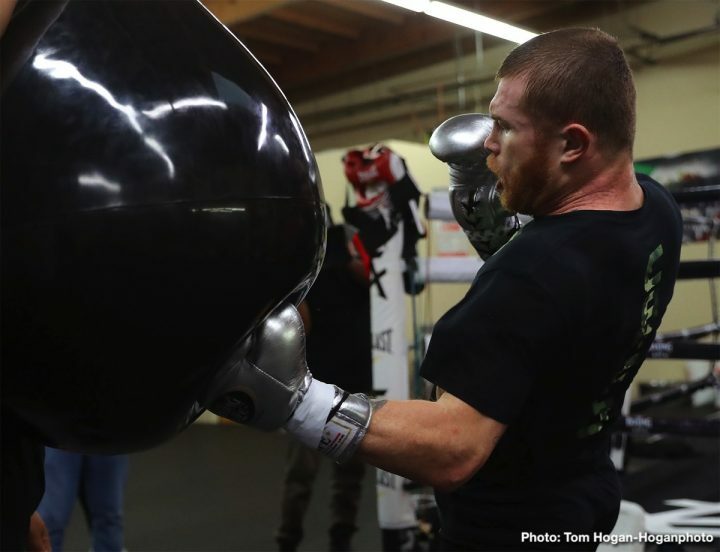 In a recent visit to his training camp, WBC, WBA, Lineal and Ring Magazine Middleweight World Champion Canelo Alvarez (50-1-2, 34 KOs) discussed his desire to join a select list of Mexican boxers to become a three-division world champion as he prepares for his 12-round fight against Rocky Fielding (27-1, 15 KOs) for the WBA Super Middleweight World Title. 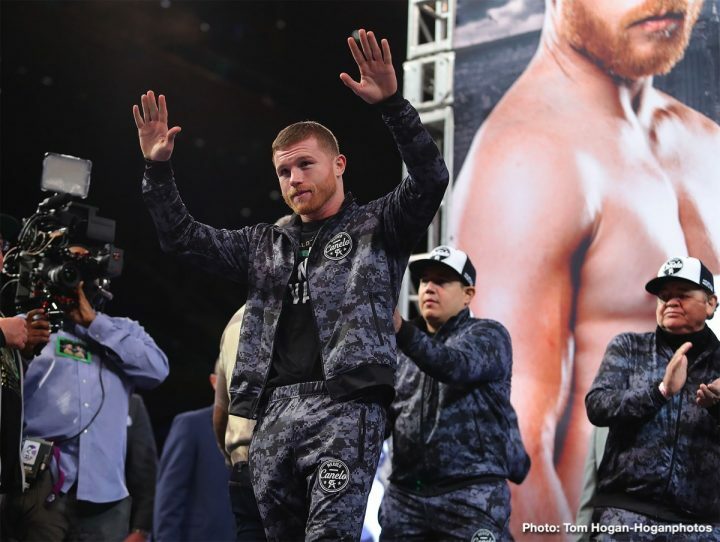 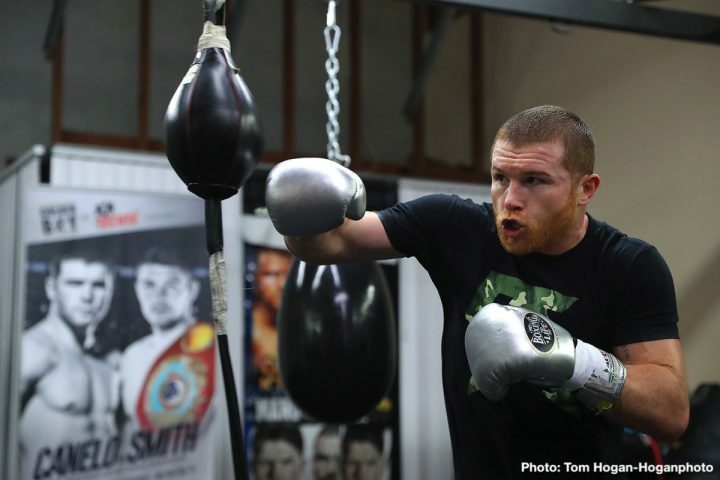 Canelo also shared his excitement at fighting at Madison Square Garden in New York City for the first time. 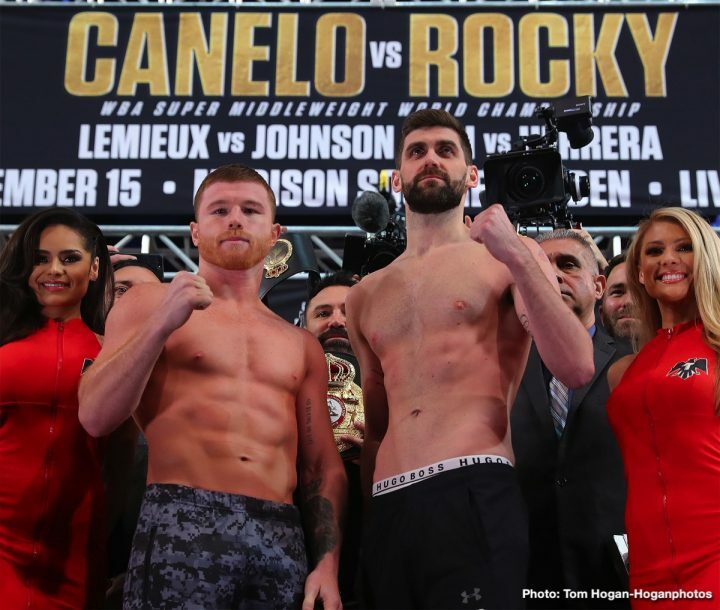 Canelo vs. Rocky is a 12-round fight for the WBA Super Middleweight World Title presented by Golden Boy Promotions in association with Matchroom Boxing. 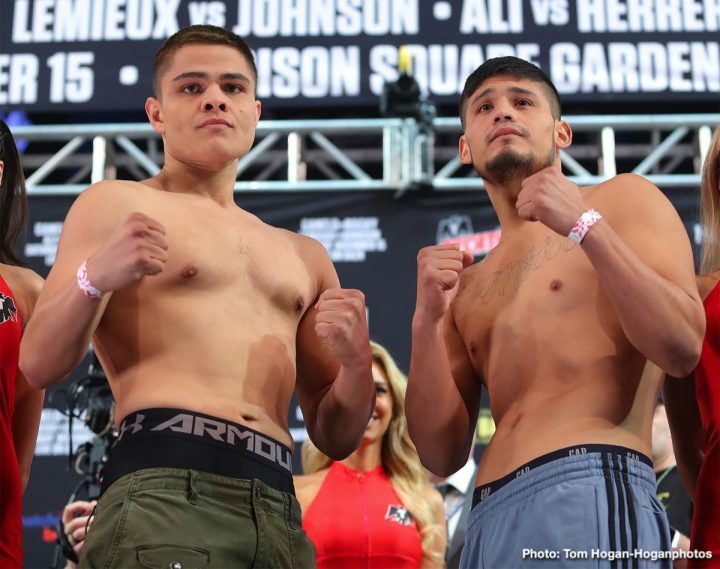 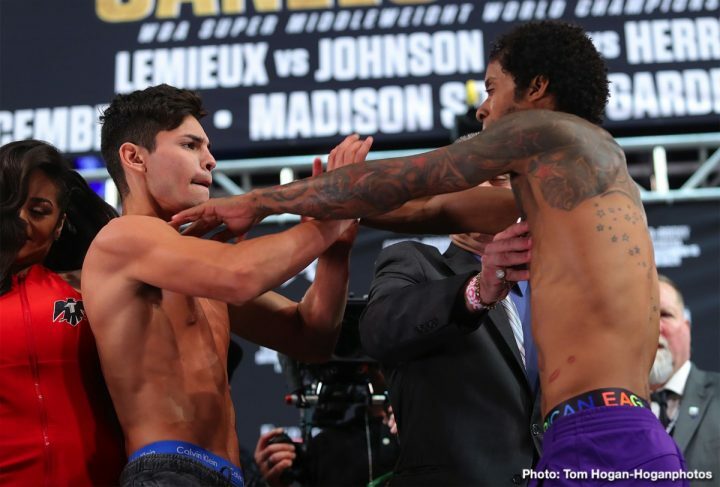 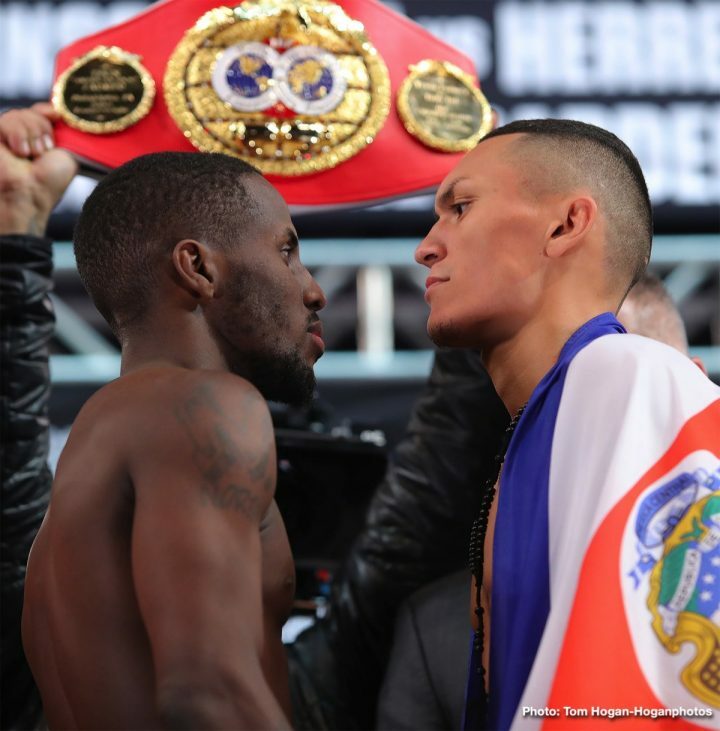 Lemieux vs. Johnson is a 12-round middleweight fight presented by Golden Boy Promotions and Eye of The Tiger Management. 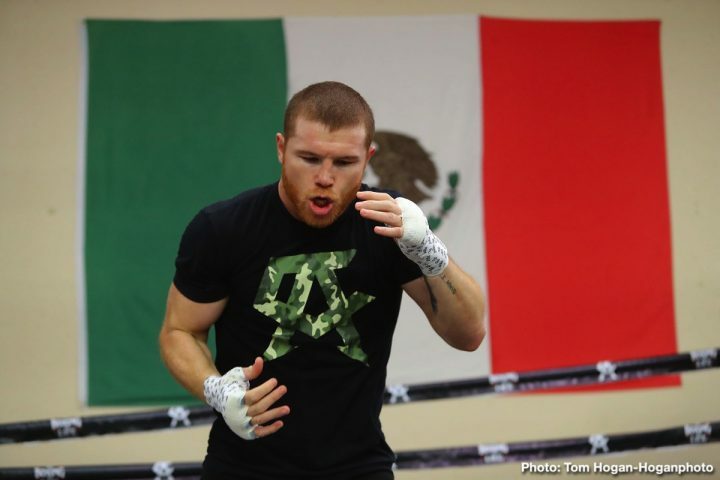 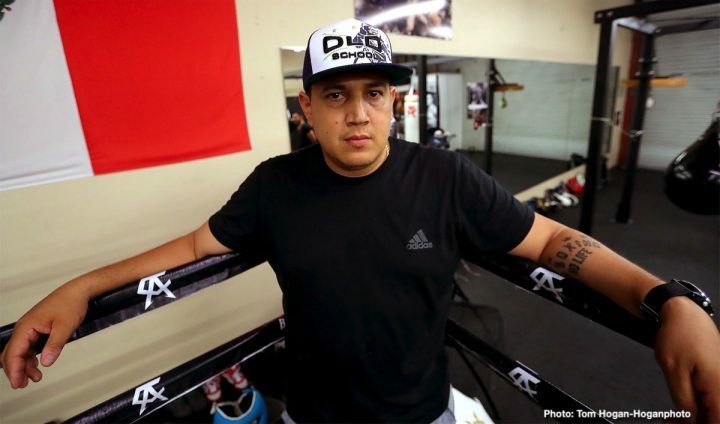 The event is sponsored by Tecate, “THE OFFICIAL BEER OF BOXING,” and Hennessy “Never Stop. 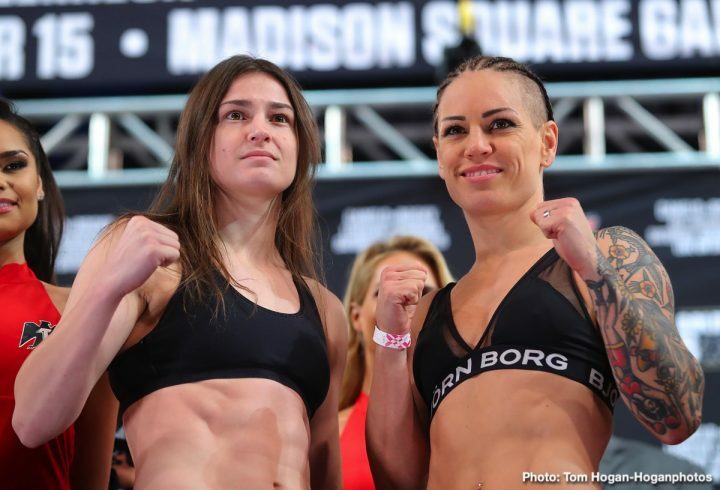 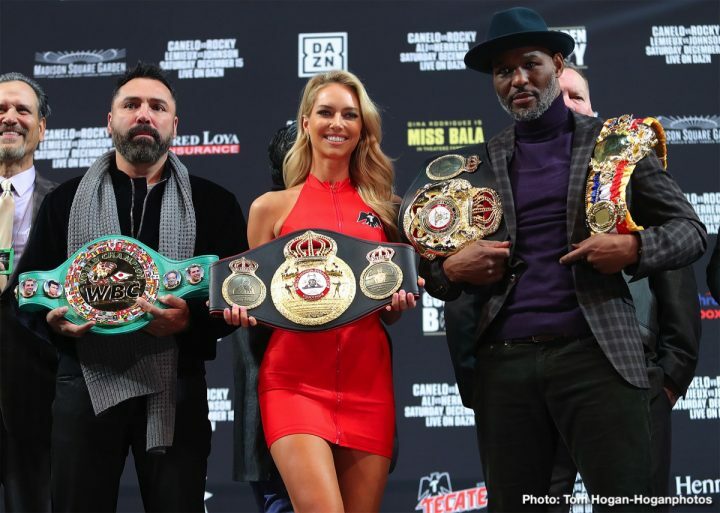 Never Settle.” The event will take place Saturday, December 15 at Madison Square Garden in New York City and will be streamed live on DAZN.